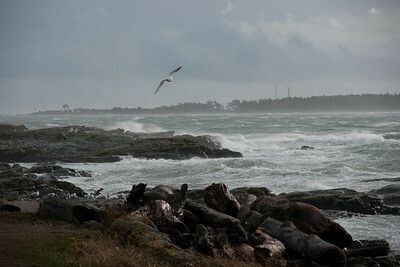 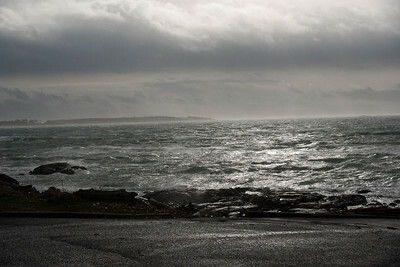 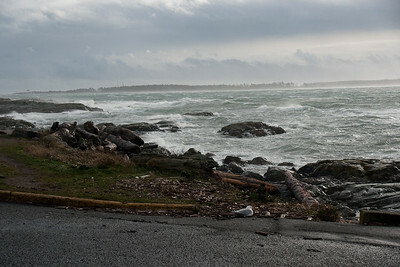 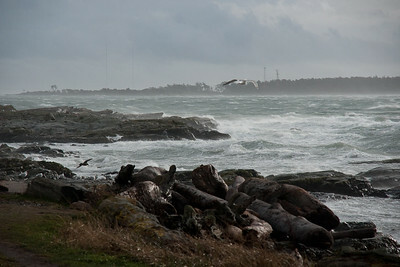 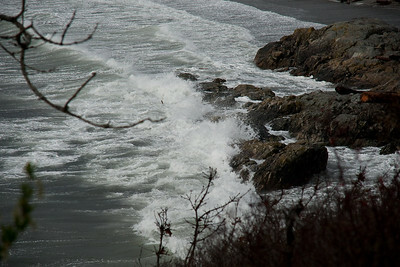 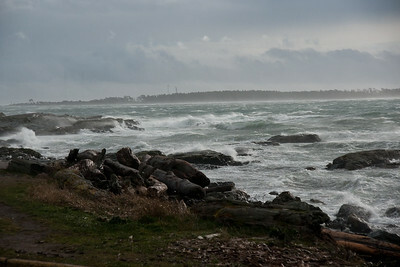 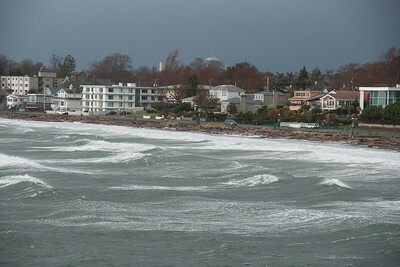 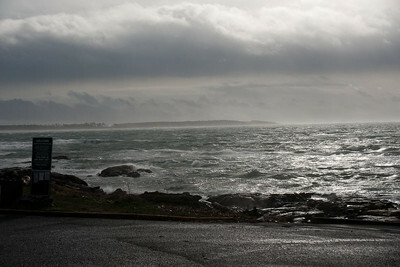 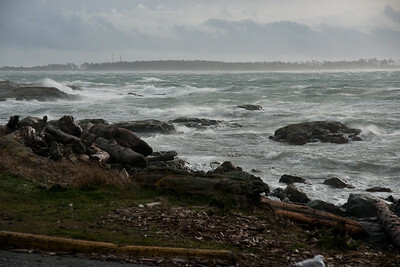 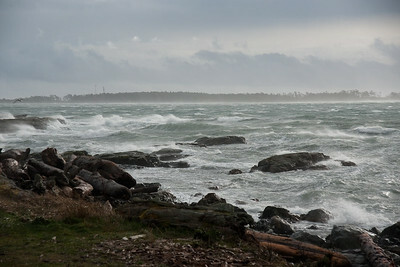 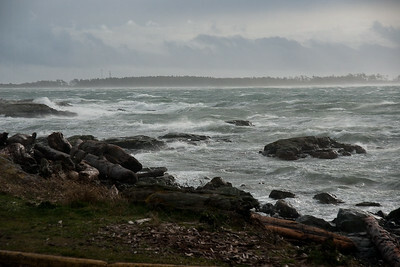 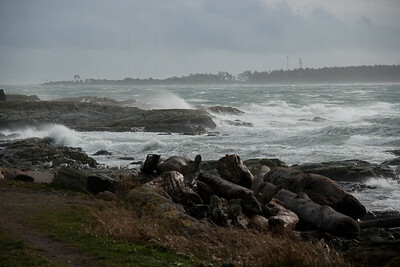 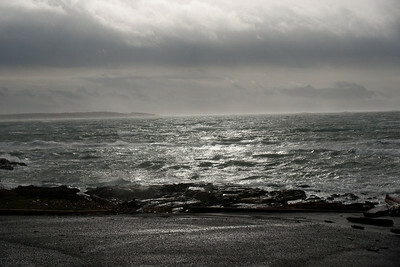 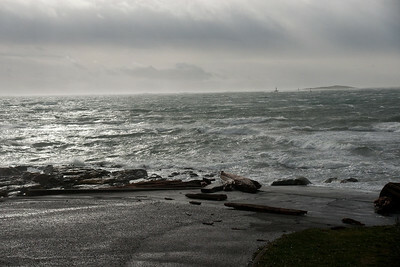 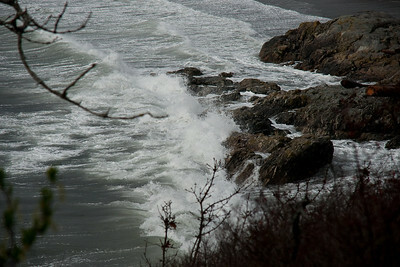 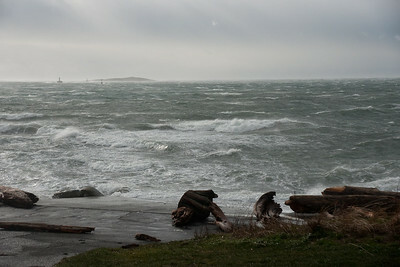 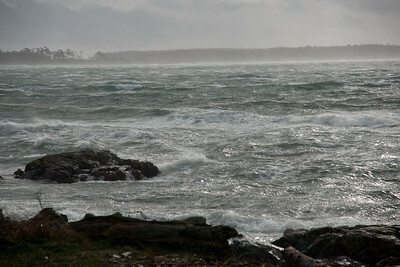 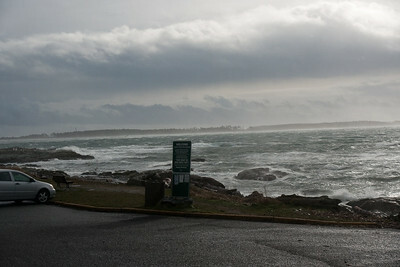 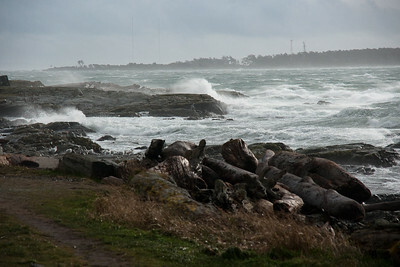 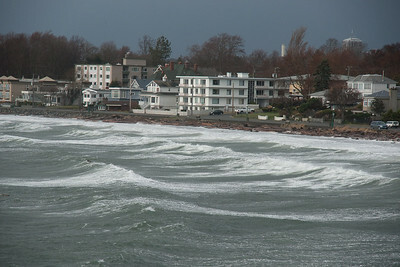 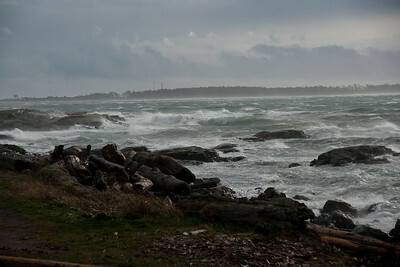 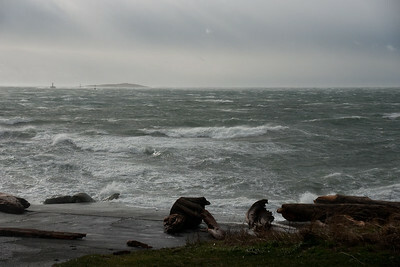 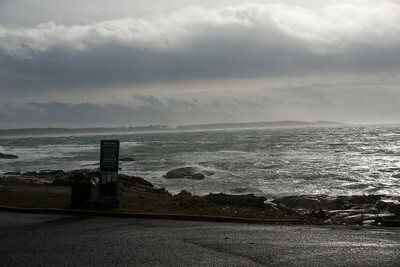 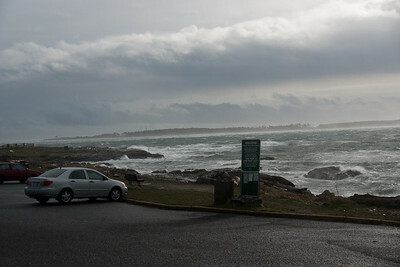 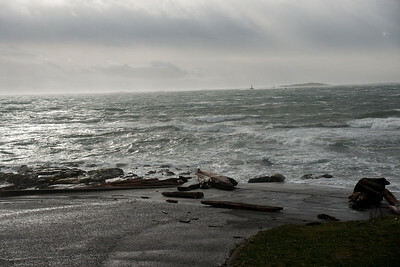 Various windstorm pics then Kiteboarding action featuring MartyD. 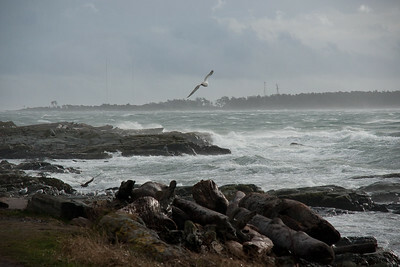 Contact" at the bottom of any page for corrected full size files or prints. 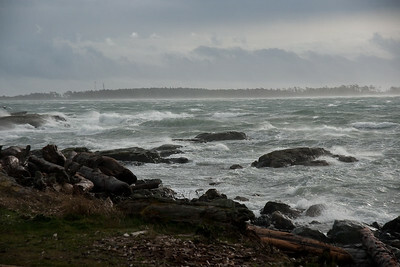 The small files in this gallery may be downloaded or linked to for personal use only.